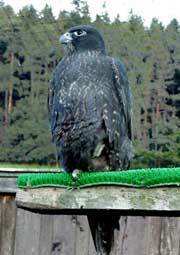 The production of 20-30 quality birds for falconry usingis is my objectiv every season. With regard to this small quantity I can pay to birds a individual care. 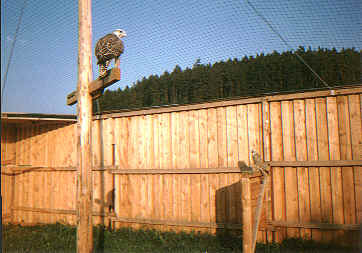 Youngs are set in large aviary, where they will teach to fly well a hunt a prey. 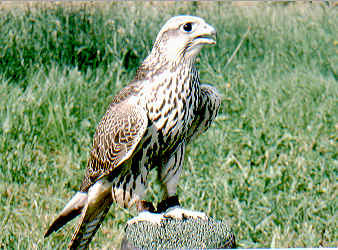 It´s the best preparation the falcon for a hunt.So the falcon so as to be comparable with wild falcon from nature. 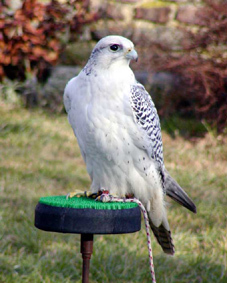 All birds are equip with legal documents CITES by sale. 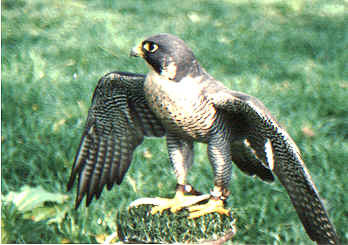 The best of my falcons are imported to country Arabs Gulf - Quatar, Kuwait, UAE.